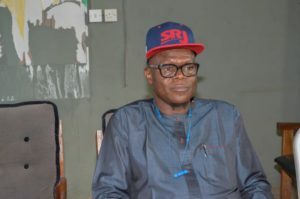 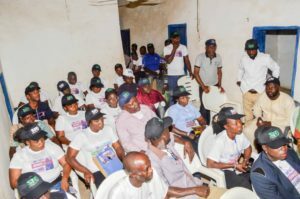 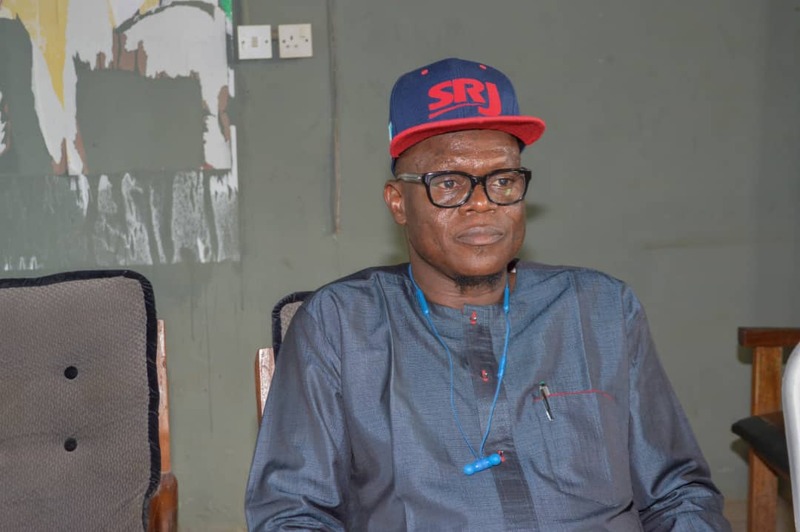 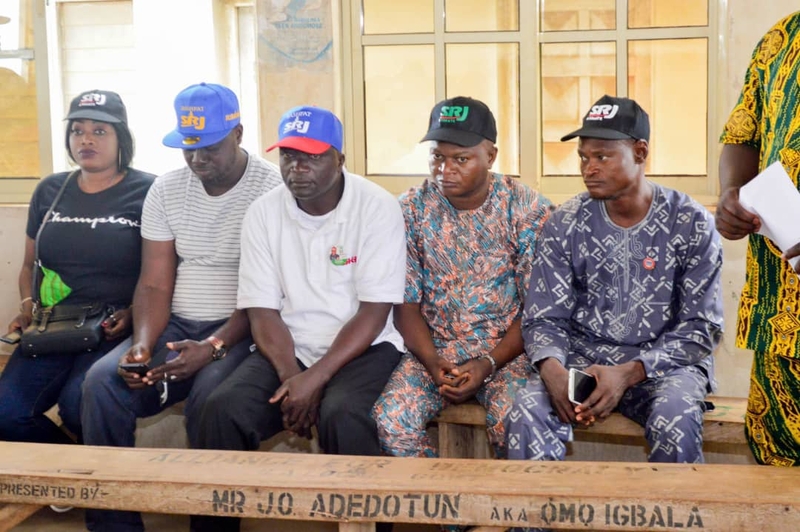 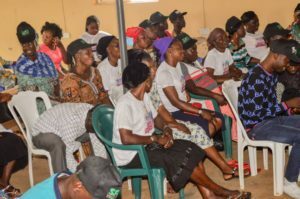 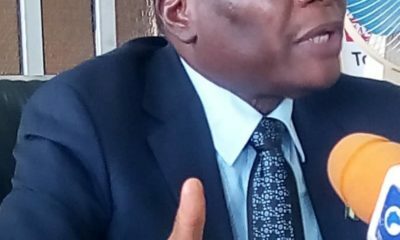 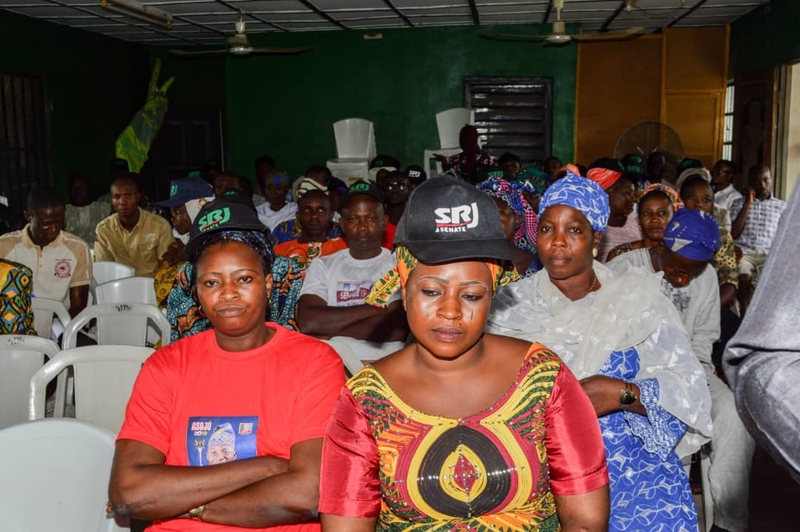 In a bid to galvanize support for Friday’s primaries of the All Progressives Congress APC for Osun Central Senatorial District, an aspirant, Dr Ajibola Basiru on Tuesday met with local government coordinators of his campaign team. 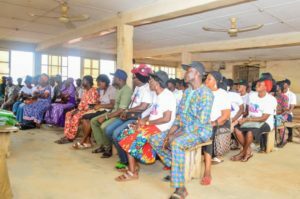 The tour climaxed with a meeting with party leaders in Irepodun/Orolu/Olorunda and Osogbo Federal Constituency where leaders like Chief Kayode Esuleke and Alhaja Awawu Asindemade, Iyaloja-General in the State of Osun all expressed their readiness to support Basiru’s aspiration. 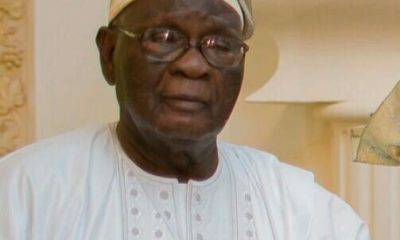 He promised to provide equitable and quality representation to the people of the district just as he called on party members to come out en-masse and vote for him in Friday’s senatorial primaries. 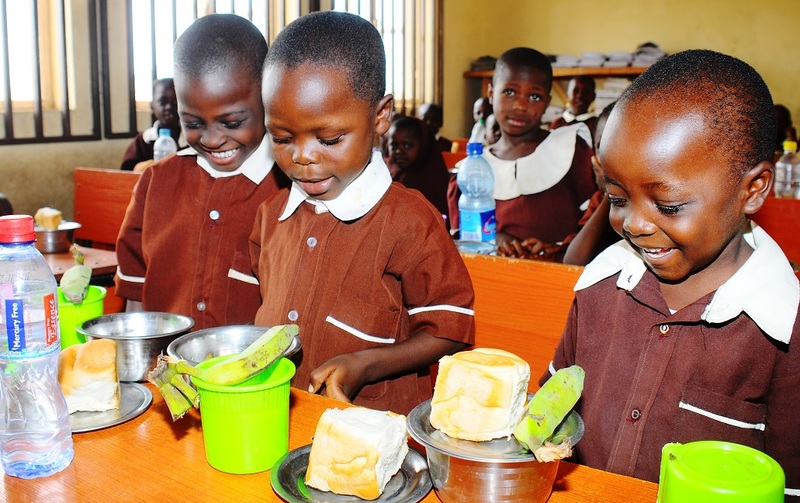 The Attorney General and Commissioner for Justice in the State of Osun will tomorrow continue his tour of local governments and consultations to draw support for his ambition.